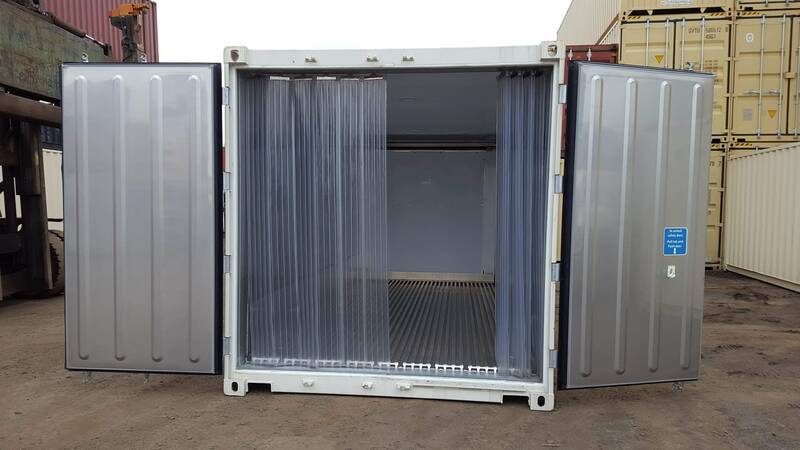 Used 20ft long Running Refrigeration containers to transport sensitive and perishable goods. 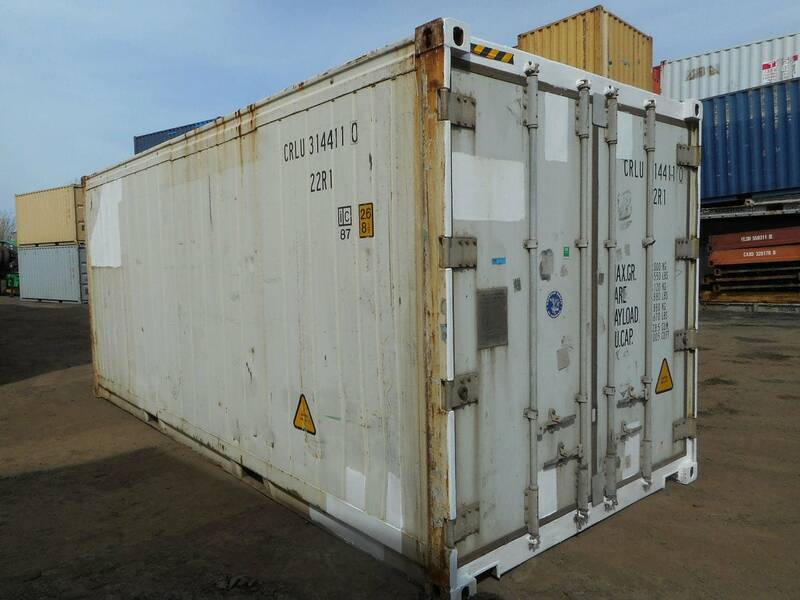 TRS stocks Used 20ft non-running or Insulated Containers for a less controlled environment. Chassis available for dock height or transport. In cases of natural disasters, technological incidents or terrorism TRS can quickly begin delivery. Test out the unit and see if you need it long term. 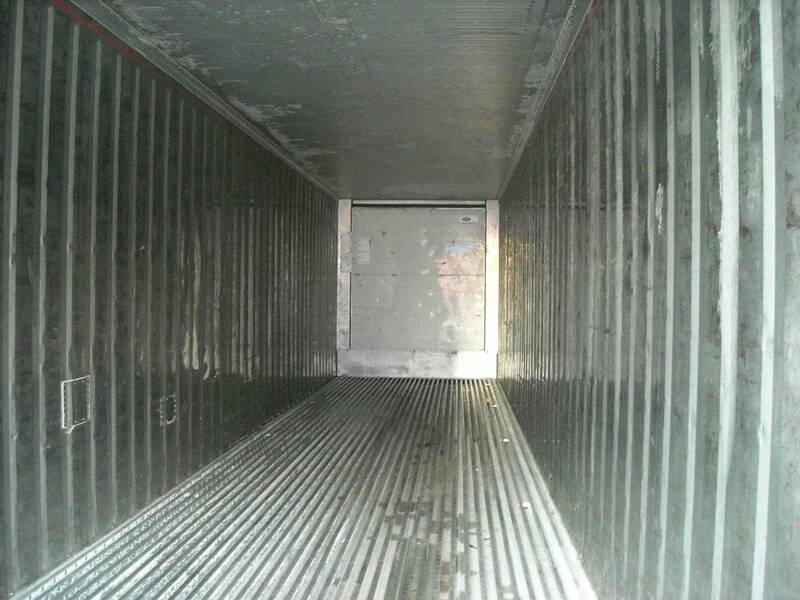 TRS can repositions the reefer to another project. TRS offers flexible rental periods. See our storage and shipping solutions and request a quote. Branded Events + Fairs: Instant Beer and food dispensaries. Keep perishable products at a steady temperature between 0 to 70 degrees Fahrenheit. Secure: steel construction with multiple locking bars. Watertight protection from the weather and vandals. Heavily gasketed doors to remain airtight. 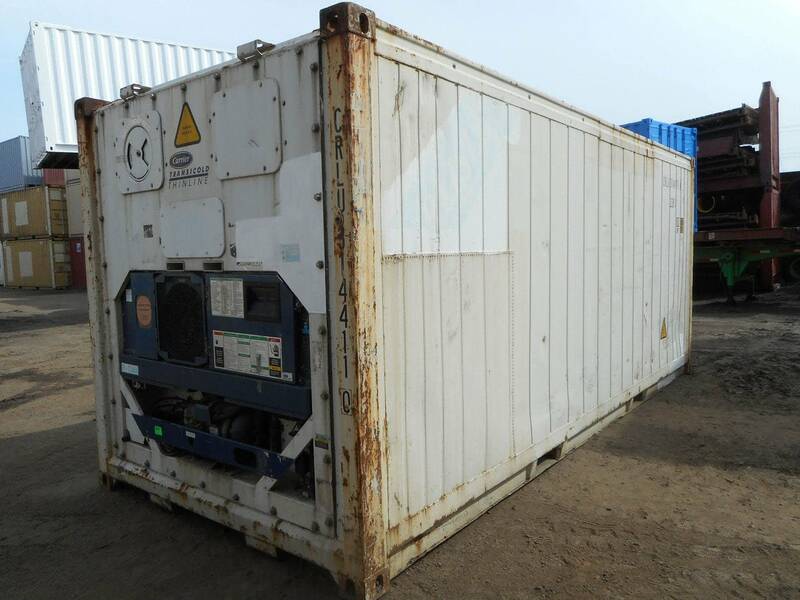 While unit is operating accessing the container should be kept to a minimum. 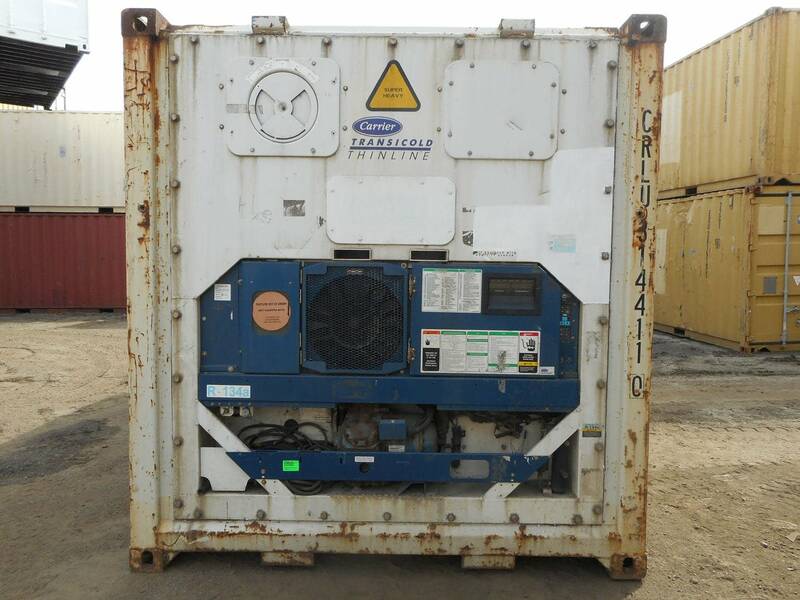 Constant opening and closing of the doors could cause the compressor to malfunction. Leaving the swing doors open could cause the condenser coil to freeze and the unit will not maintain the desired temperature. Should this happen the unit must be defrosted, which can be done by switching the manual defrost switch. The unit also has an automatic defrost mode. We understand you must access the container as necessary, so we strongly suggest that you install a mylar curtain at the door end to prevent the cold air from escaping. ISO refrigeration containers are electric only. 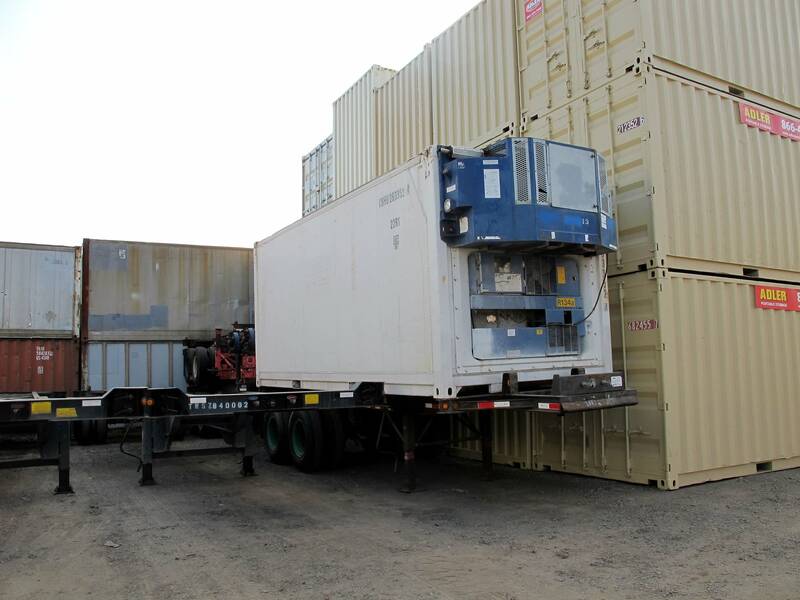 TRS offers clip-on diesel generator sets to run the unit until it can hardwired to a power source. Easy to attach and detach from container. Components powder-coated for durability and corrosion protection. Stainless steel exhaust and hardware. Safety stop controls for low oil pressure, high water temperature. Large aluminum service access door with self-locking/quick-release latch.